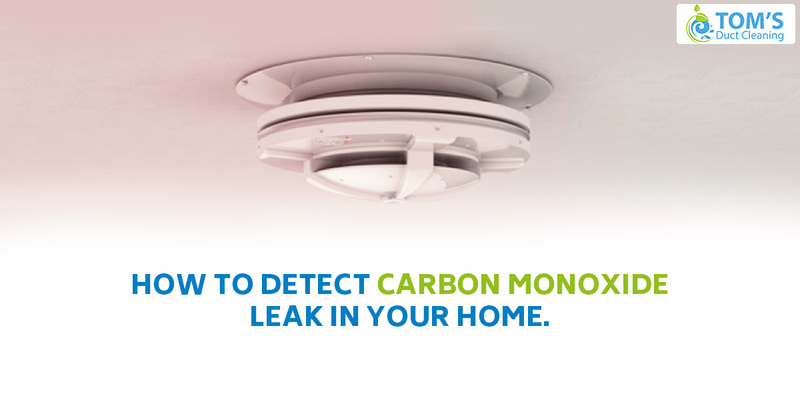 Non Functioning and unkept air vents and ducts can not help a vent out household gases, these gases called carbon monoxide (CO) remains in the household and can cause toxic pollution. This can prove fatal as well as serious long-term health problems such as brain and lung damage as it replaces the oxygen in the blood stream. CO is produced by the incomplete combustion of natural gas or liquefied petroleum gas (LPG). This happens when a gas appliance or its venting system has been badly repaired, poorly maintained, incorrectly fitted. Combustion of oil and solid fuels such as coal, wood, petrol, and oil can also produce carbon monoxide. The symptoms of Carbon Monoxide Poisoning are similar to those of food poisoning, flu, viral infections and general fatigue. This makes it quite difficult for people to mistake this dangerous poisoning for something else. Non-functioning air ducts in your residence can lead to CO poisoning. Get your air ducts and vents checked regularly to avoid this. Flames of a yellow or orange color on the gas, rather than being crisp blue. How To Test CO Poisoning In Your Home? Once Carbon Monoxide enters the body, it seeps into the blood, where it replaces oxygen molecule; this happens most prevalently in vital organs like the heart and the brain, which then become oxygen-deprived. If you find any of the under mentioned symptoms occurring in you or your family members get very cautious. Also another sign that can affirm the presence of CO Poisoning is that these symptoms occur or get more prevalent only while you are at home. Call Toms vent cleaning and duct cleaning melbourne to get your home’s Carbon Monoxide Testing in Melbourne, Sydney and Brisbane on 1300 068 14. We prove same-day on-site services as per your convenience.